Do you know how important can be the mineral magnesium for our health? Most people don’t. They don’t know that Magnesium is involved with over 300 metabolic processes in the body, which has lead to mineral being called the “master mineral”. 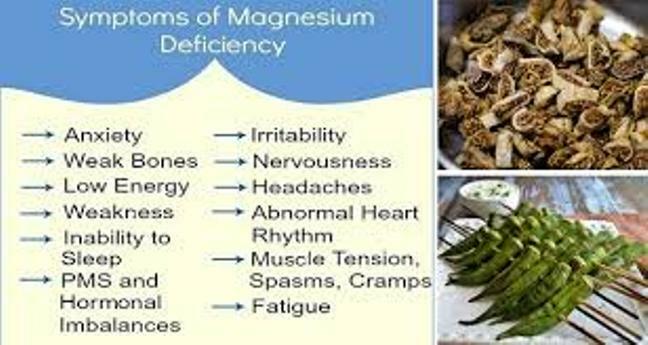 You should also know how to spot a magnesium deficiency, and what the symptoms are. Gor more information, keep reading.